Lot Size: 10020 sq. ft. 60ft x 155ft "Irregular, Cul-De-Sac"
Don't overlook this quiet community of Walleye Way at Round Lake! There are so many incentives here to be part of a happening development with good people that become like family. This Lot is Lake View and is on the North side of the development, tucked into the scenic and tranquil Qu'Appelle Valley. Less than 2 hours East of Regina and an hour South of Yorkton, makes this location very convenient no matter where you are coming from. This Lot is TITLED not leased and is serviced with natural gas, power and telephone hook up should you so desire. Geo-tech report has been completed and available to the potential buyer. The property is well above the flood level of 2011 and 2014. Taxes are not assessed as this is a newer development. Such an excellent location for your cottage or 4 season home, offering year round activities including water sports, fishing, hunting and snowmobiling or better yet, just simply relax and enjoy some of the most beautiful scenery in Saskatchewan. Buyers could have access to nearby boat launch and beach area. Even better - Sellers are offering a second Lot at half price ... Want to know more?? 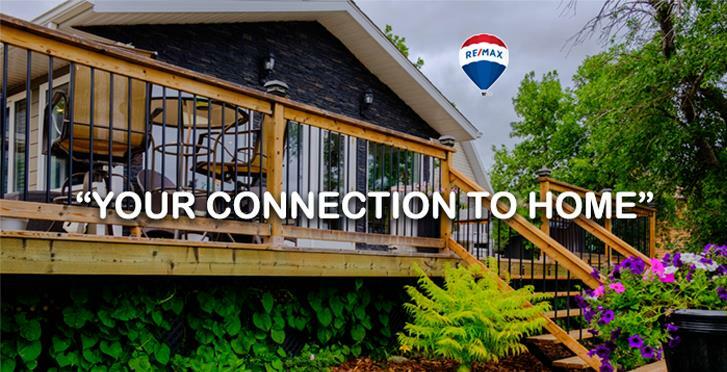 Contact your listing agent and make "Your Connection to Home"!